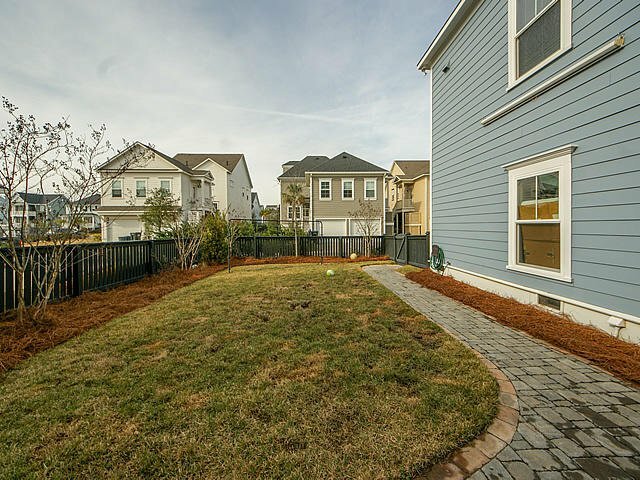 Welcome to Smythe Park on Daniel Island. 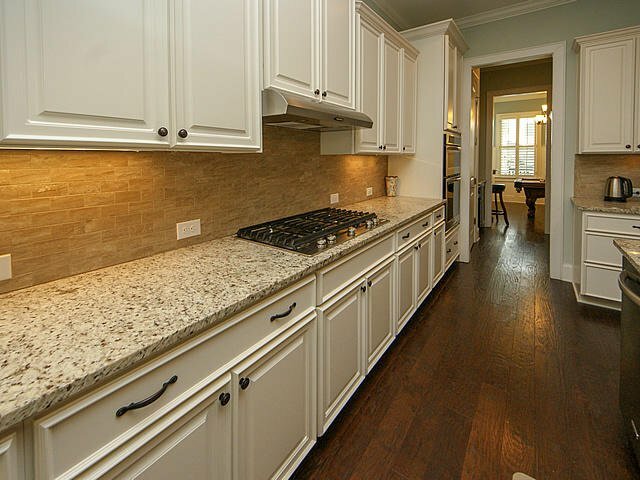 This ''almost new'' home has all of todays most sought after features. 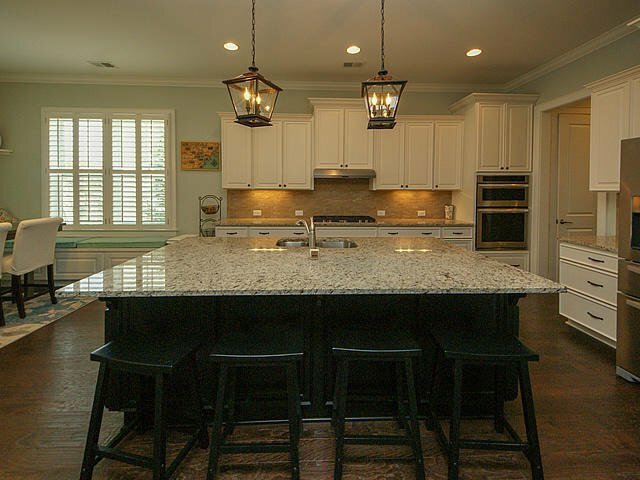 Large open kitchen with oversized island. 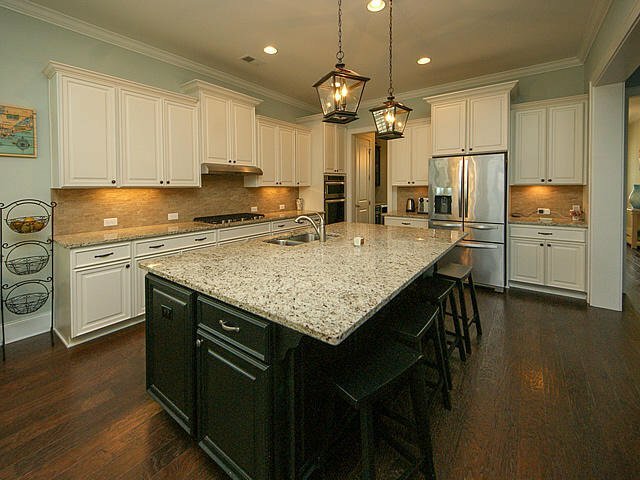 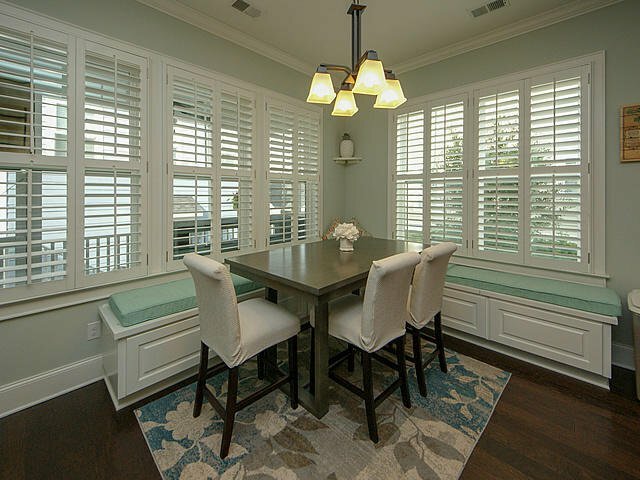 Kitchen, breakfast nook, and family room flow together to provide the perfect family or entertaining space. 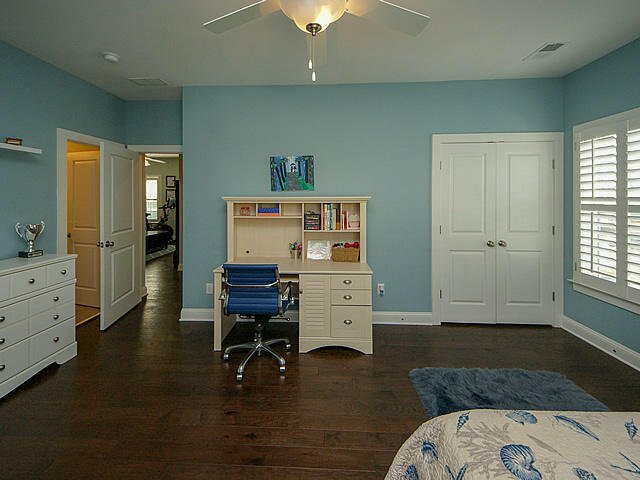 The downstairs bedroom can double as an office. 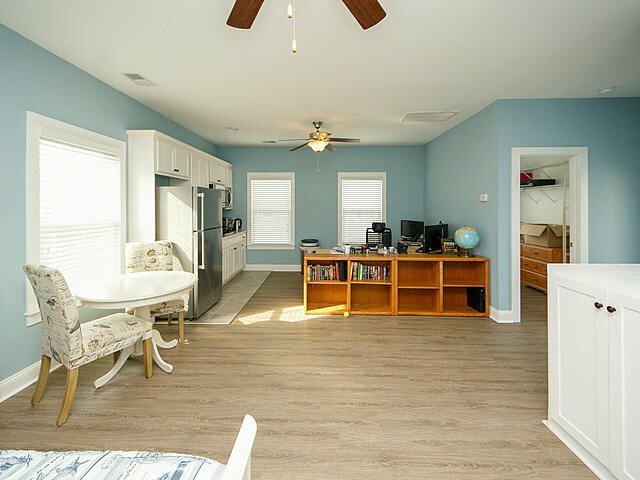 Upstairs is centered around the loft. 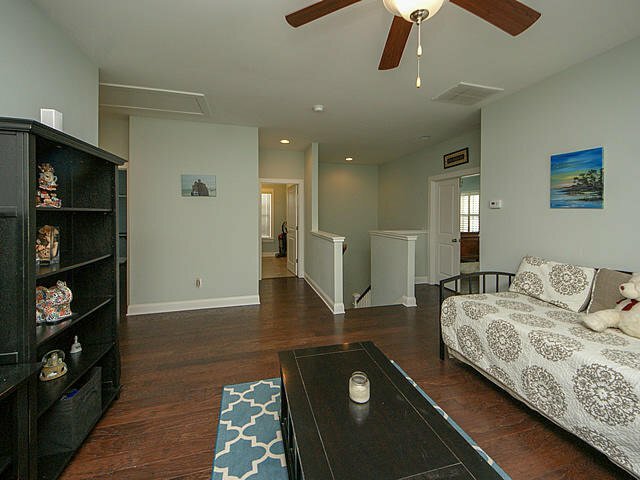 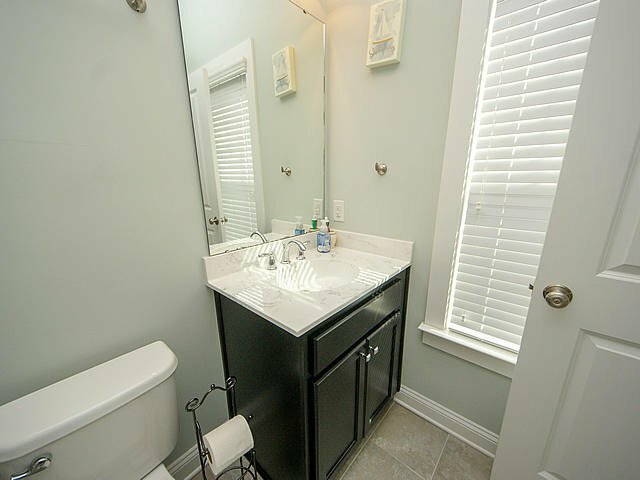 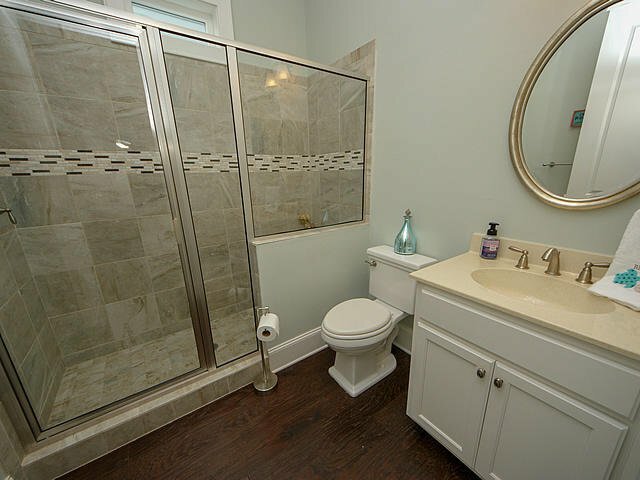 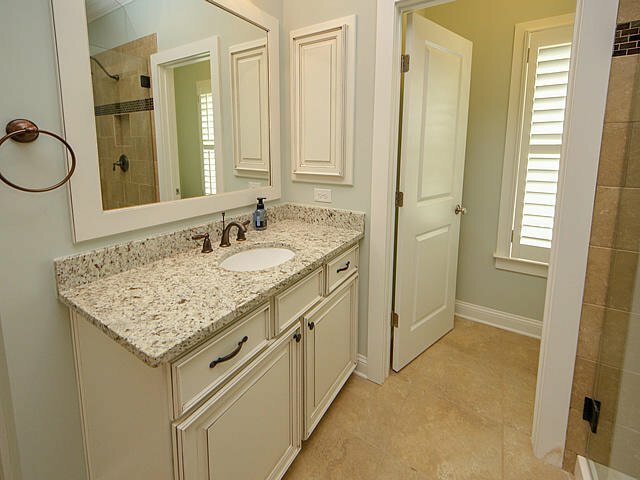 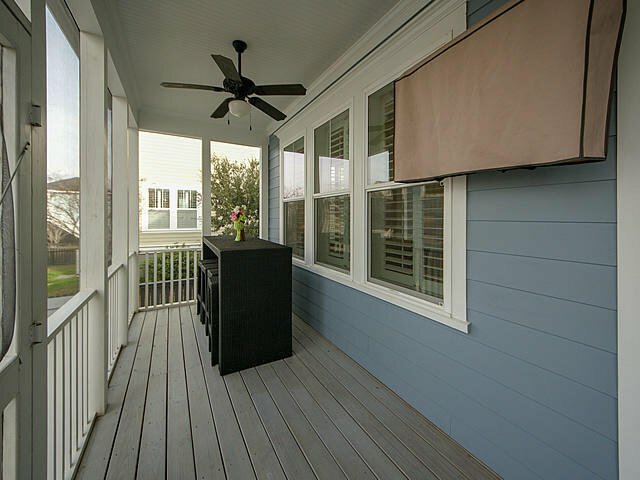 The master boasts outside access to the upper front porch, dual closets, vanities, frameless shower, and soaking tub. 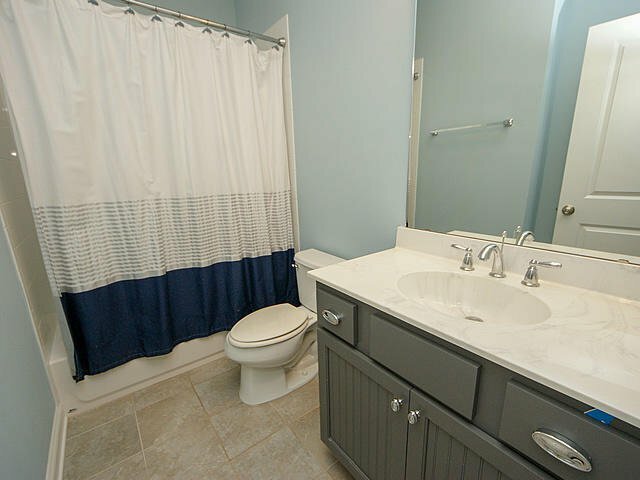 Bedroom 3 has an in suite bathroom. 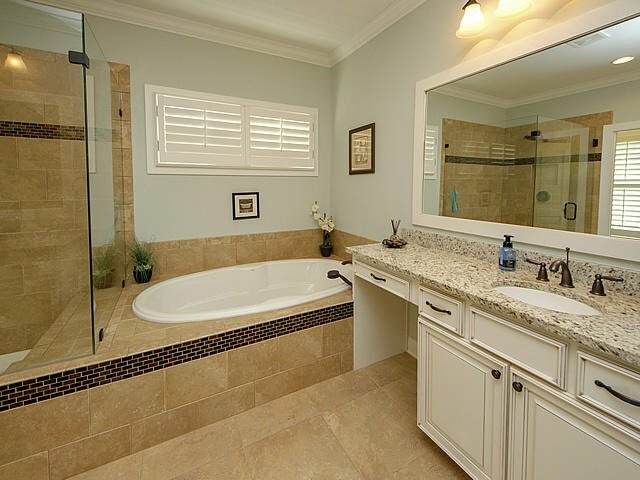 The full bath in the hall serves bedroom 4 and the loft. 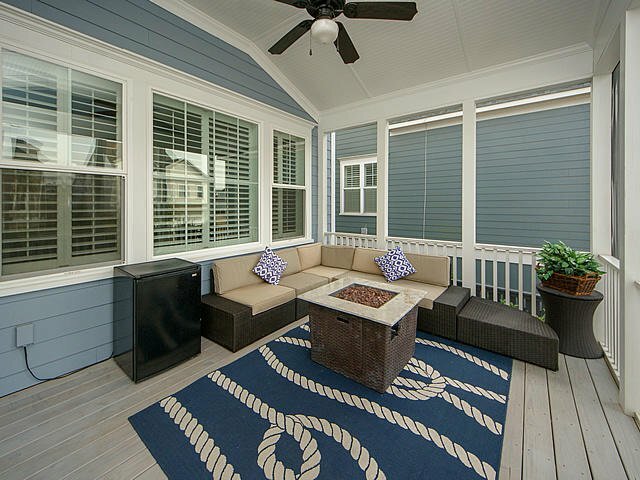 Outdoor living is plentiful. 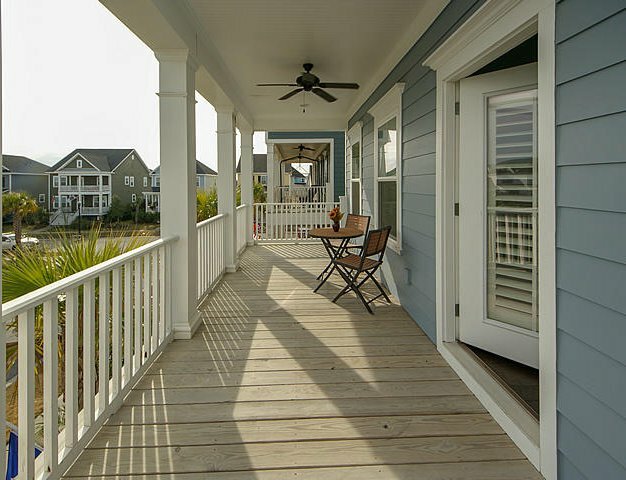 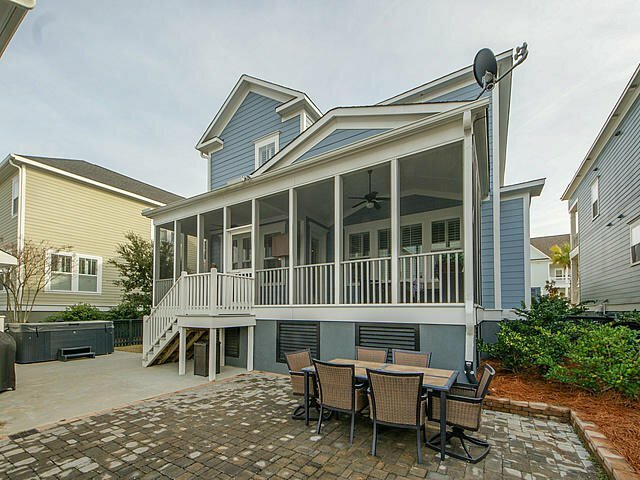 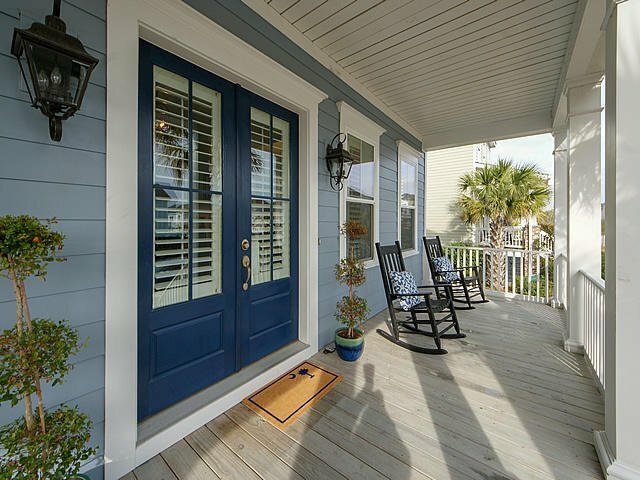 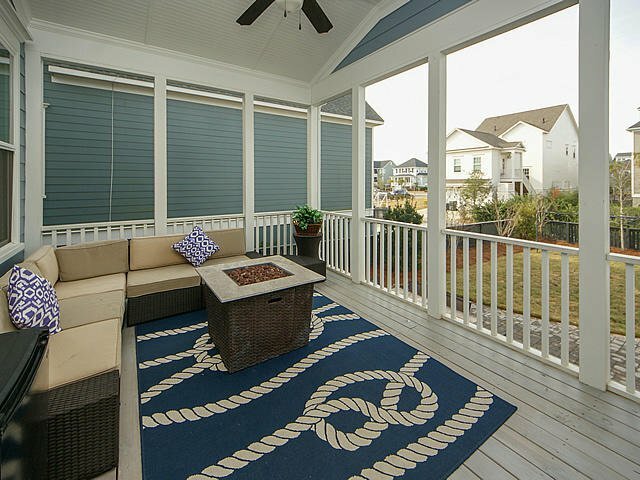 Enjoy the extended screen porch, deck, and patio. 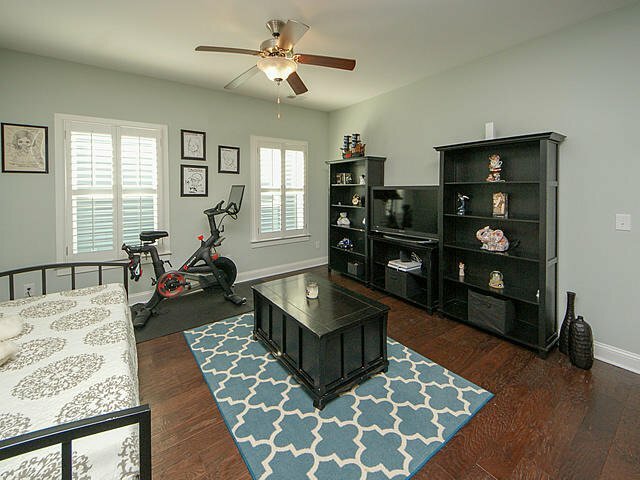 The garage and FROG are detached, making the FROG a versatile space. 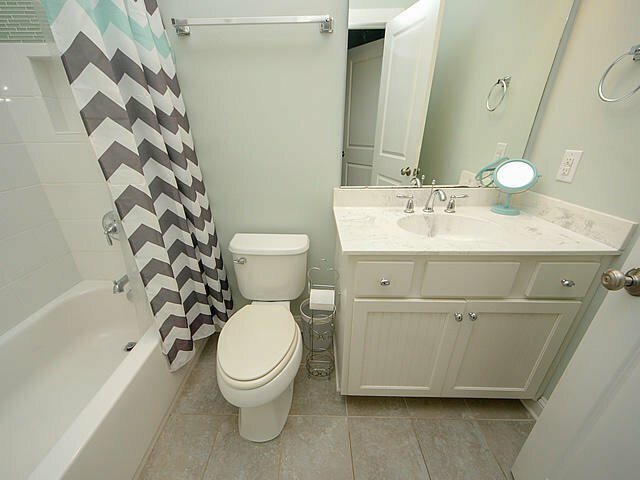 Use the 500sq/ft with a kitchenette and full bath for anything. 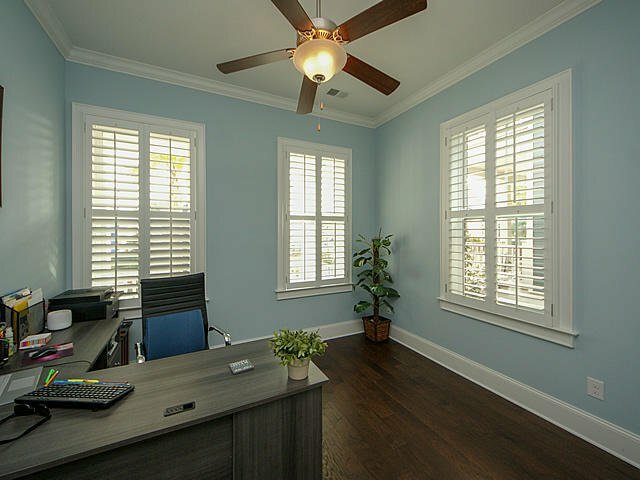 An office, mother-in-law suite, or rental property. 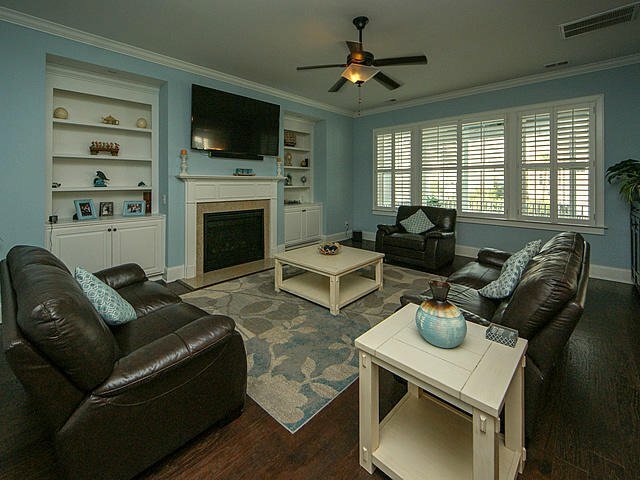 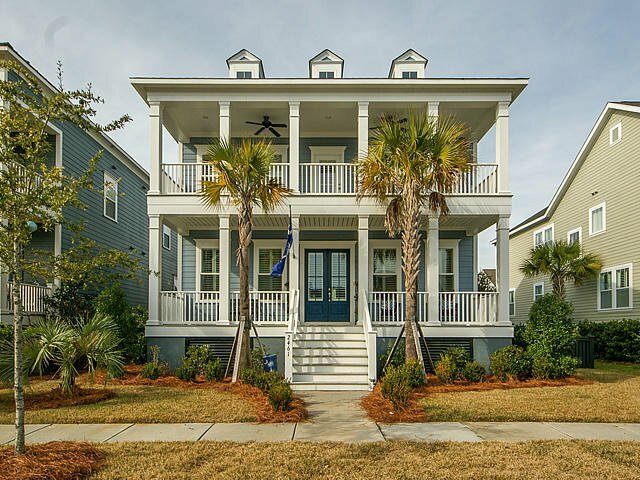 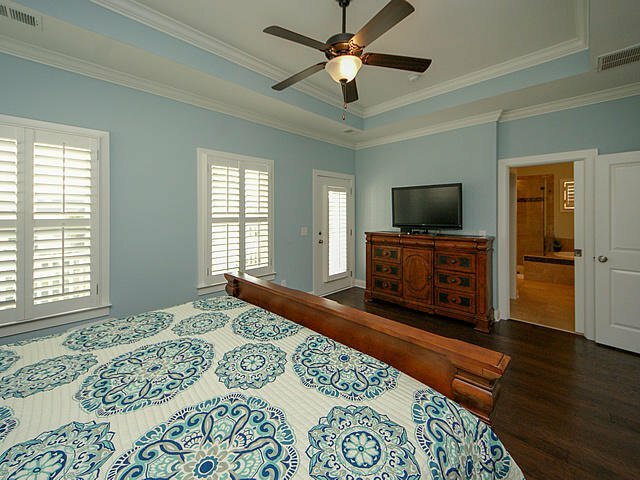 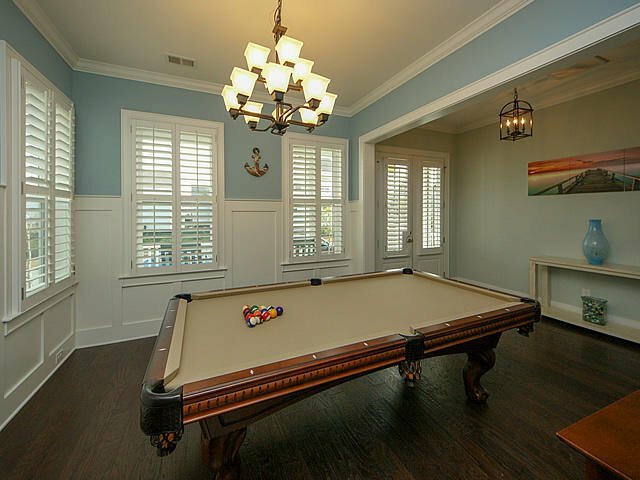 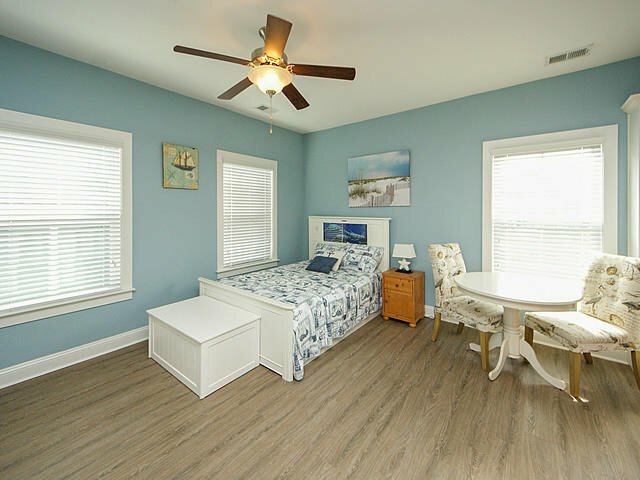 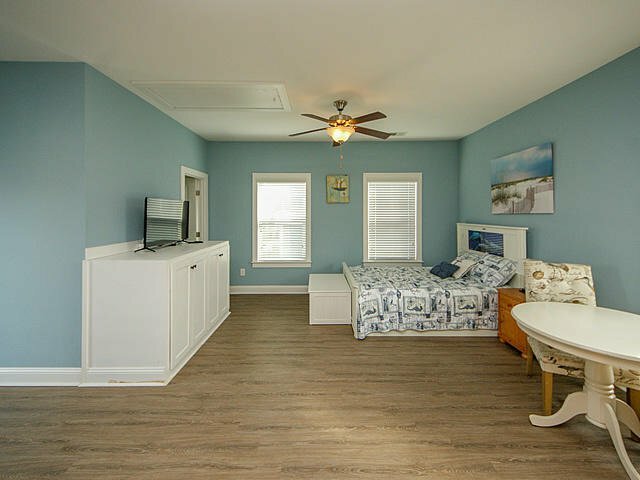 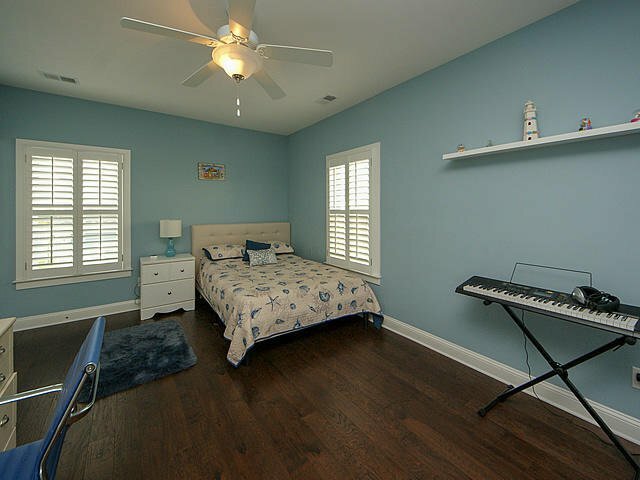 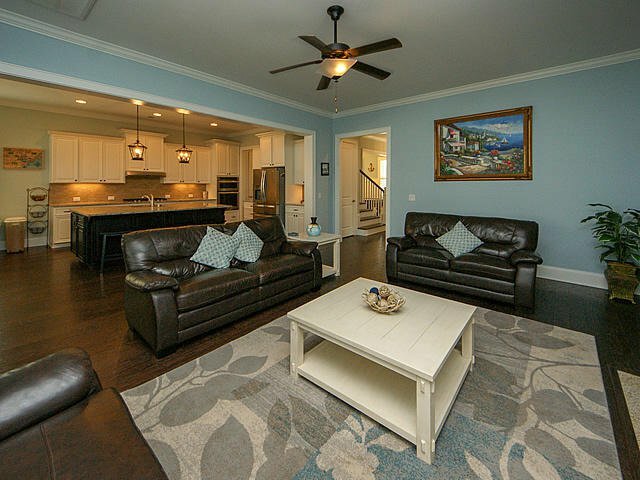 The home features hardwoods and plantation shutters throughout. 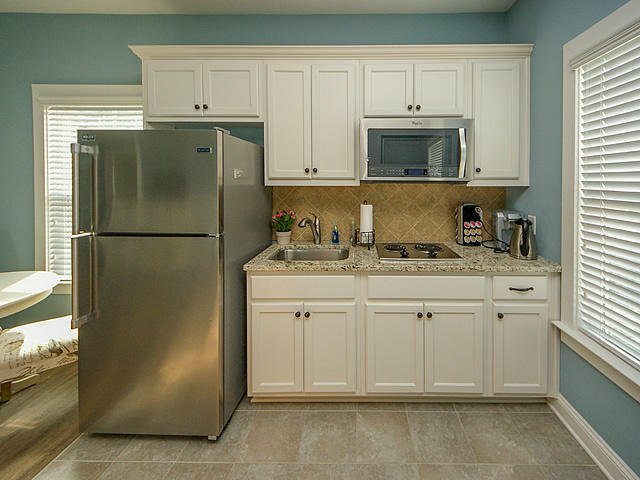 The butlers pantry is home to a wine fridge. 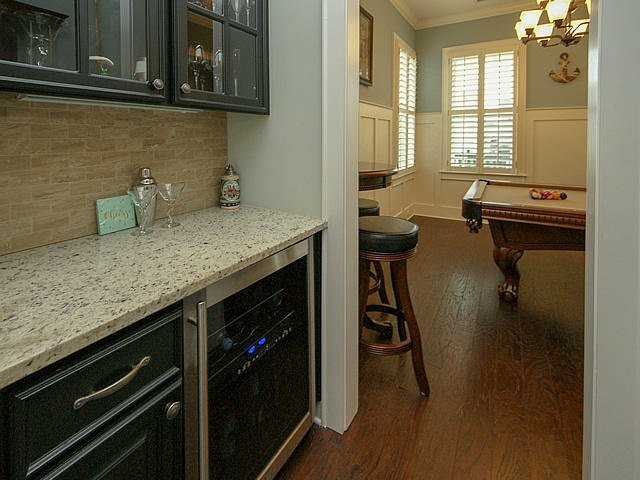 Extra storage and built-ins throughout-even under the kitchen bench! 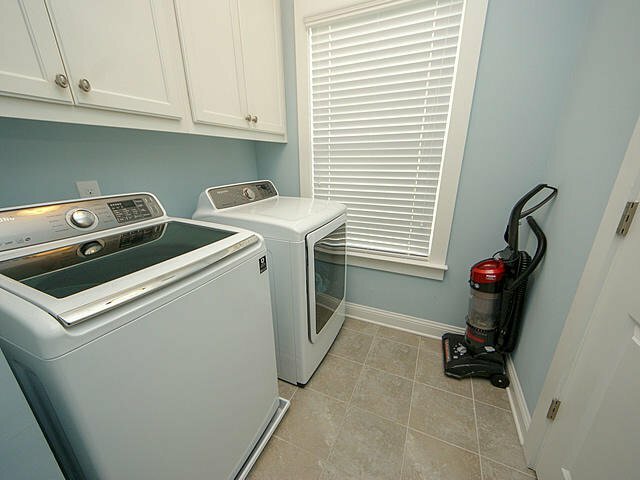 This house has everything you're looking for! 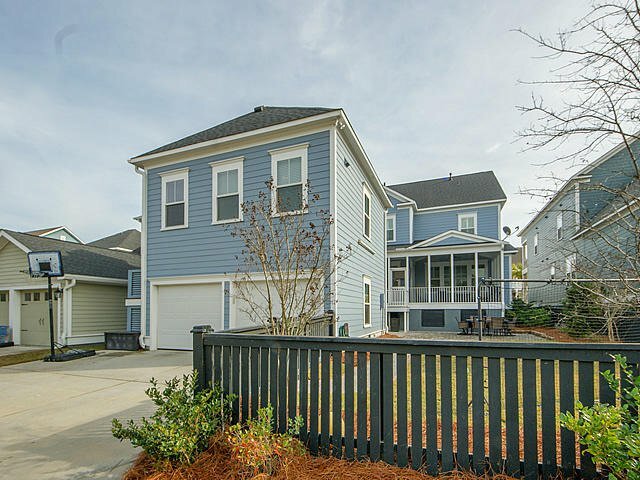 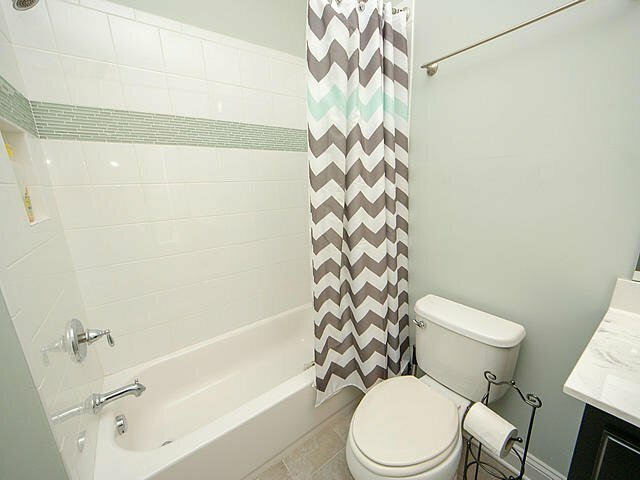 Walking distance to parks, pools, schools, and walking trails!